ACTA thanks its members for their support in the 40th Anniversary Promotion! ACTA encourages Agents to Vote! This just in….your fellow ACTA members are saving money with MemberPerks! Are you? Your ACTA membership card gives you complimentary access to an exciting program where you can enjoy savings at nationally recognized restaurants and stores. 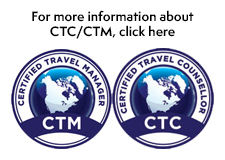 This month, ACTA members saved over $3,000 at hotels, attractions, golf, restaurants and even laser eye surgery! Look for ACTA updates on all matters related to PCI Compliance, NewGen ISS and IATA based matters affecting your business, along with our key initiatives in our quarterly report. 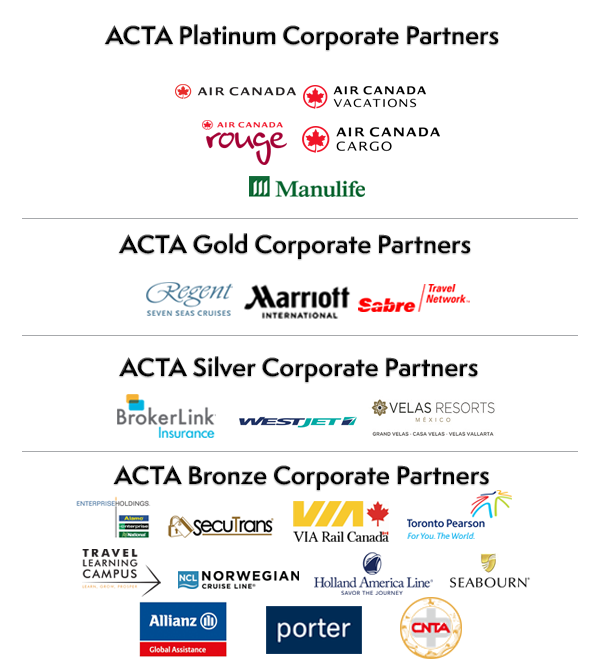 ACTA is in constant touch with IATA and our global industry partners at the WTAAA (World Travel Agency Association Alliance) to represent your interests and bring you timely and relevant information. Seabourn, the world’s finest ultra-luxury travel experience, will be traveling the waters of Northern Europe this summer, from the North Atlantic and North Sea to the Baltic Sea, Kiel Canal and more as the slanted sun warms cities from Iceland to Estonia and beyond. Payment Card Industry Data Security Standards (PCI DSS) is a global data security standard to protect confidential payment card information against theft. Click the link below to read our latest updates on PCI Compliance.